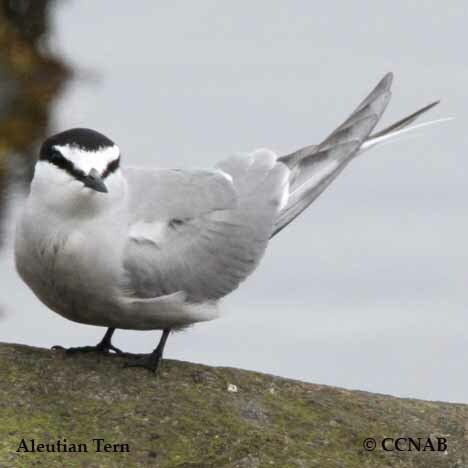 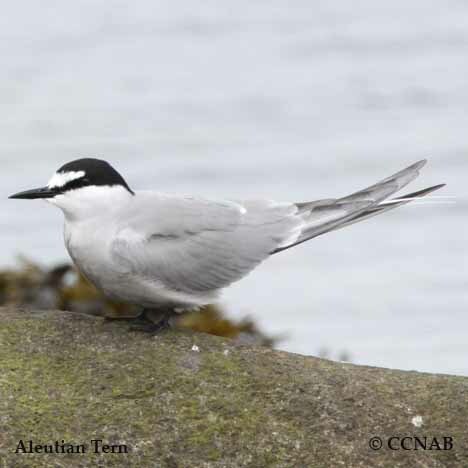 Distribution: The Aleutian Tern makes its habitat in the extreme northern regions. 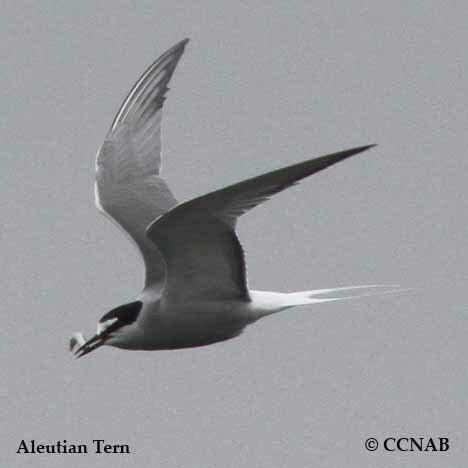 It is seen along the coast of southeast Alaska, westward out to the most western islands of the Aleutian Islands chain. 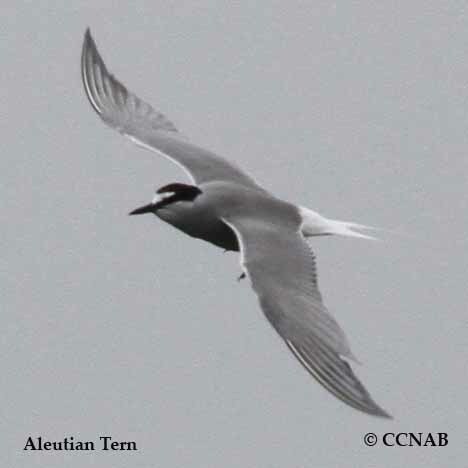 Found along the western coast of Alaska except the far northern regions. 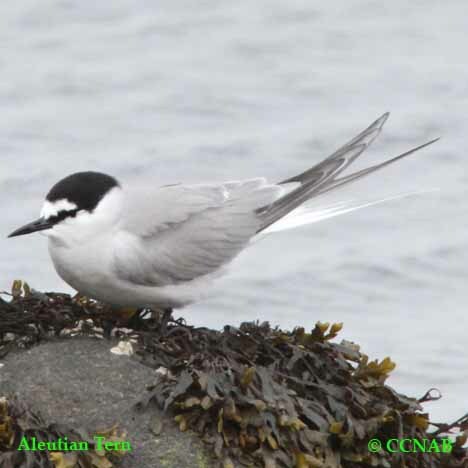 It is also seen on the St. Lawrence and the Pribilof Islands in the north Bering Sea and Kodiak Island in the Gulf of Alaska.